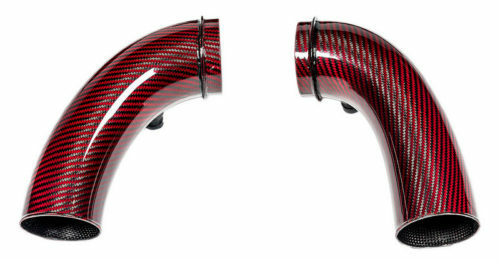 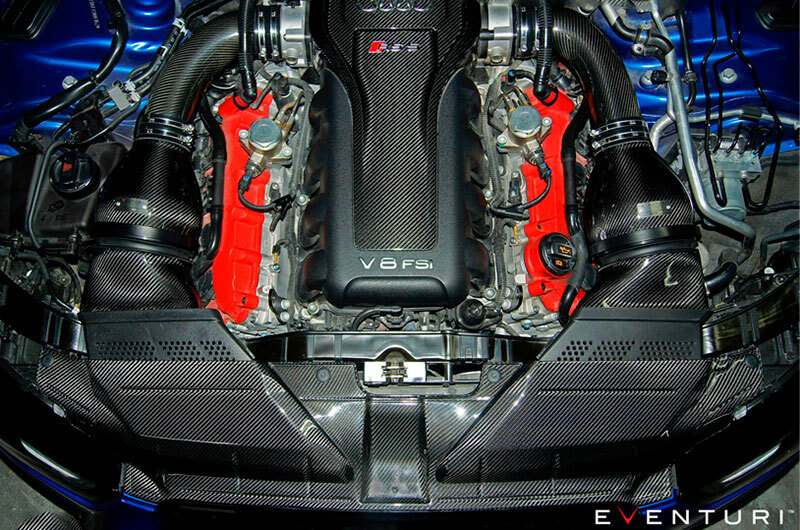 The Audi RS5/RS4 Eventuri intake was developed after consultation and support from RS5 enthusiasts. 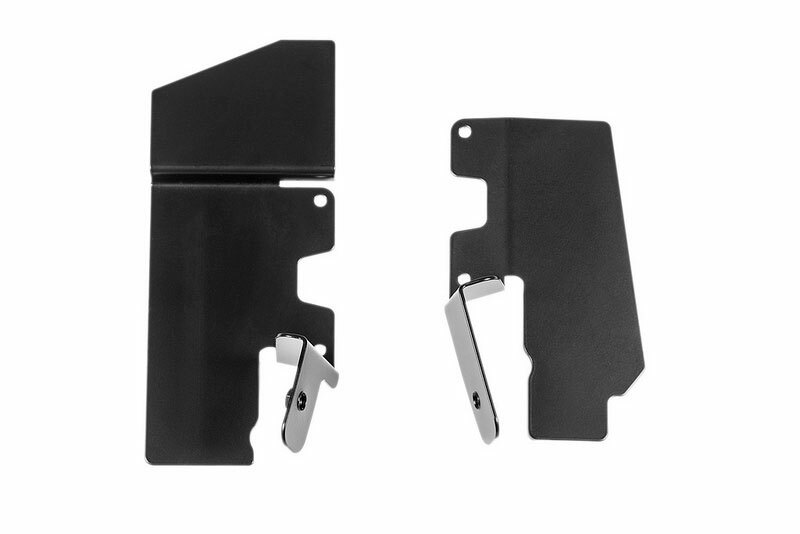 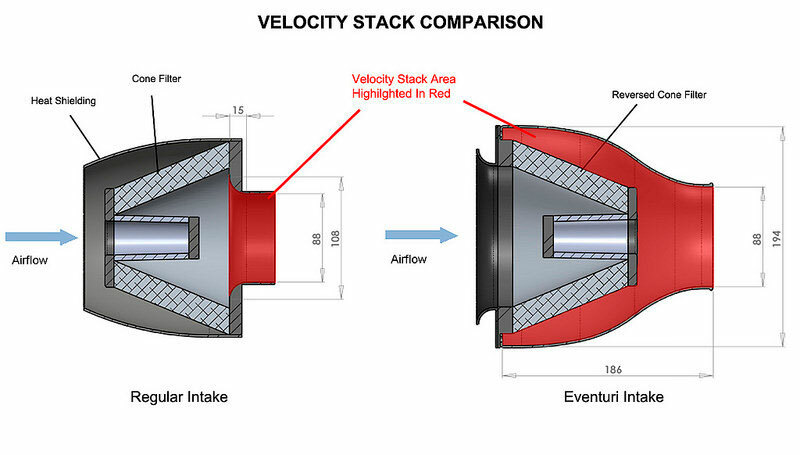 We have completely re-engineered the inlet track from the ducts to the filters and the inlet tubes. 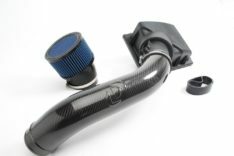 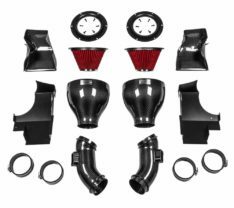 The restrictive stock airboxes and duct feeds have been replaced with a highly efficient – fully sealed system with smooth transitions to allow the airflow to remain full and laminar. 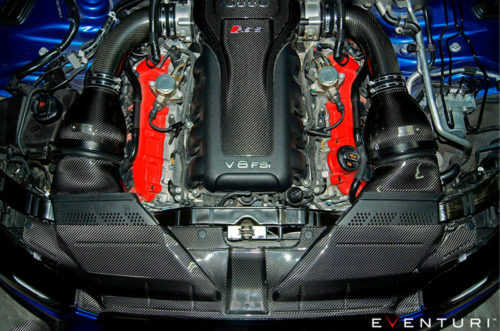 The resulting performance gains, sound and aesthetics are industry leading for this platform. 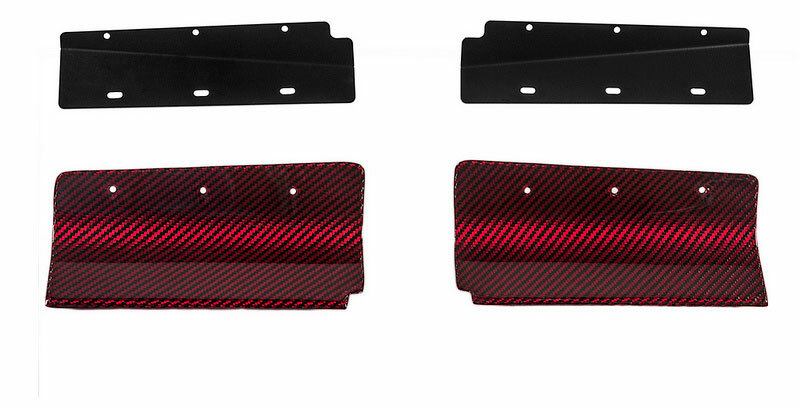 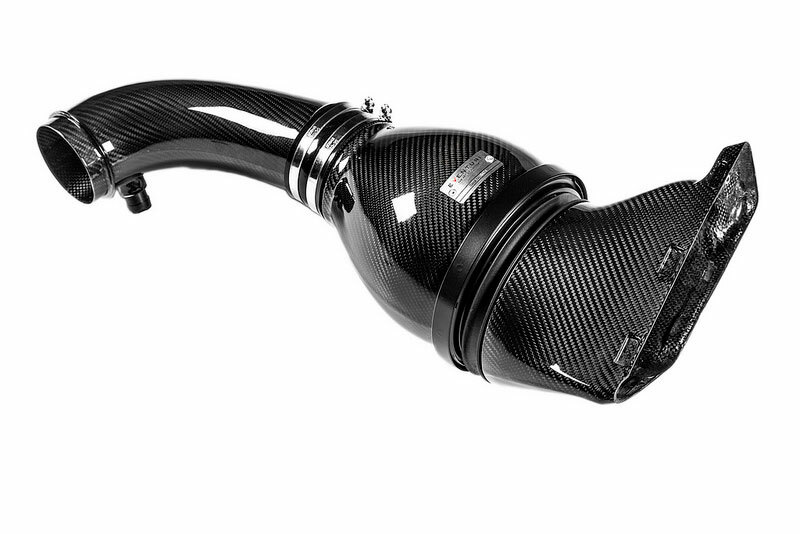 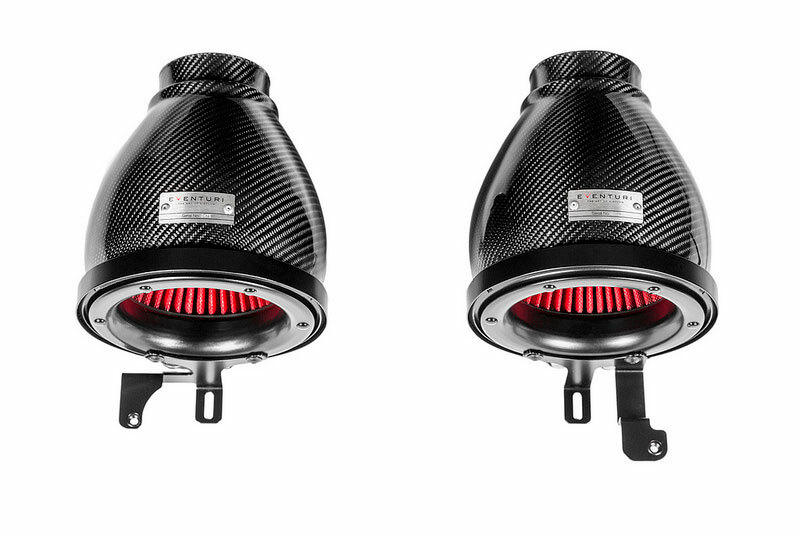 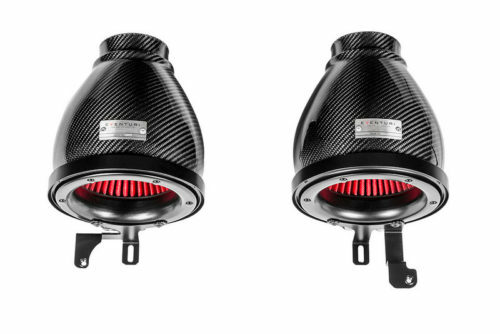 The RS5/RS4 Eventuri system uses our Patent Pending Carbon fibre Housings which provide an aerodynamically efficient airflow path from the filters to the throttle bodies. Not just another cone filter with a heat shield but a unique design which invokes the Venturi affect.